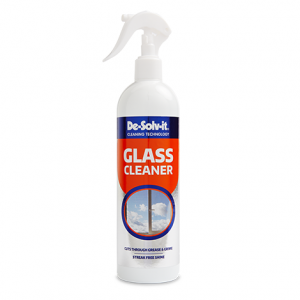 De-Solv-it® Limescale Remover is a non-drip, gel descaler that has been specially formulated to remove limescale, soap scum, limescale film and the build-up of hard water deposits from taps, plugholes, basins, shower heads, shower screens and more. Tackles Limescale, soap scum and other residues. Use on taps, plugholes, basins, shower heads, shower screens and more. 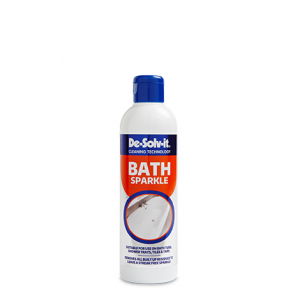 Not suitable for use on marble, limestone or unglazed tiles. Apply the gel onto a soft cloth and apply to the affected area. Leave for approx. 15 minutes to allow the product to work. Polish with a clean cloth. 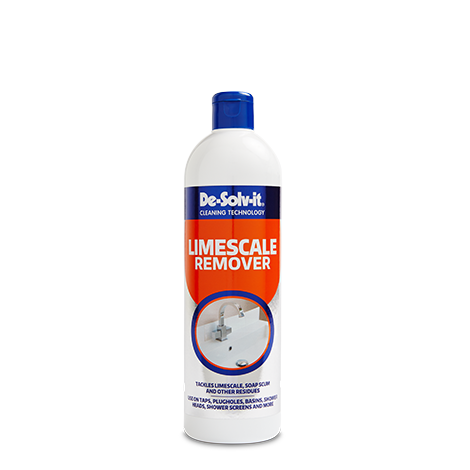 For heavy limescale deposits re-apply until all the limescale has been removed. 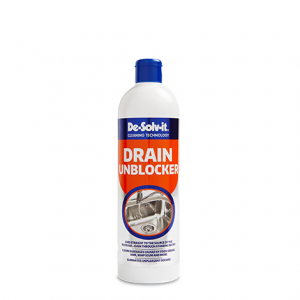 Regular application will help to prevent limescale build-up.